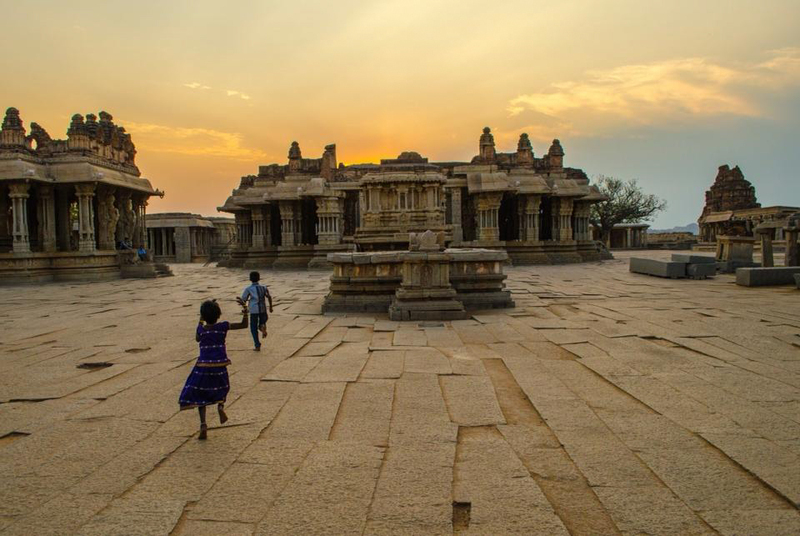 Hampi’s landscape provides ample opportunities for photographers. Photographers both Professionals and Amateur spend hours in Hampi looking for the perfect location and lighting, often one employs local help to navigate the area. We have more than a decade of experience in assisting professional photographers through their shoots in Hampi. We know all the best vantage points, we know the best time to shoot in every area based on lighting. We also understand from experience that every photographer has different needs and inspirations, so we will make the effort to understand your requirement and plan a route based on it. Please note that there will be no guiding on technical aspects of photography, we only help you get to the best locations and chart a route for you. Extra help can be arranged to carry equipment. There is no fixed price for this service. The price will depend on the requirements of the photographer. Please contact us with your requirements so we can get back to your with a route plan and price.